Serviced here, Clean. EPA 27 MPG Hwy/21 MPG City! Heated Seats, 4x4, iPod/MP3 Input, CD Player, Aluminum Wheels, TRANSMISSION: 6-SPEED AUTOMATIC, QUICK ORDER PACKAGE 2GB, SIRIUS SATELLITE RADIO, ENGINE: 2.4L I4 DOHC 16V DUAL VVT. For More Info, Call 888-539-7474, QUICK ORDER PACKAGE 2GB Engine: 2.4L I4 DOHC 16V Dual VVT, Transmission: 6-Speed Automatic, Remote Start System, TRANSMISSION: 6-SPEED AUTOMATIC Autostick Automatic Transmission, Tip Start (STD). "The Patriot's upright layout provides reasonable outward visibility as well as some visual character." -KBB.com. 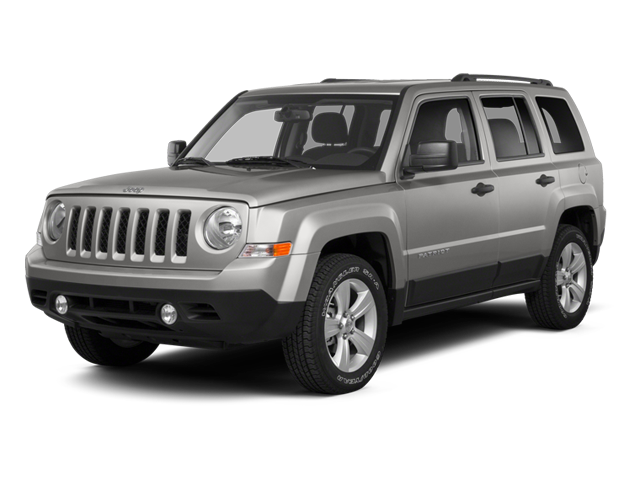 Hello, I would like more information about the 2014 Jeep Patriot, stock# 15511. Hello, I would like to see more pictures of the 2014 Jeep Patriot, stock# 15511.